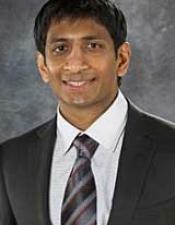 Siddhartha Kamisettireceived a Bachelor of Business Administration degree at The Ohio State University in 2005. While at The Ohio State University, Siddhartha completed course work in biology, chemistry, organic chemistry, physics, and bioinformatics. 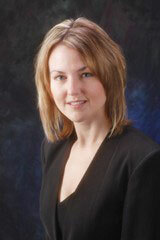 Siddhartha graduated from Case Western Reserve School of Law in 2009 and subsequently joined the firm in 2011. His patent experience spans technologies in biology, chemistry, material science, nanotechnology, computer, and biomedical sciences. In particular, he has experience with inventions related to semiconductors, sensor technology, computer software, e-commerce, medical devices, therapeutic drugs, business methods, and nanomaterials. Additionally, Siddhartha has experience drafting and negotiating licensing agreements. Siddhartha was admitted to the State Bar of New York in 2010 and the U.S. Patent and Trademark Office in 2011.